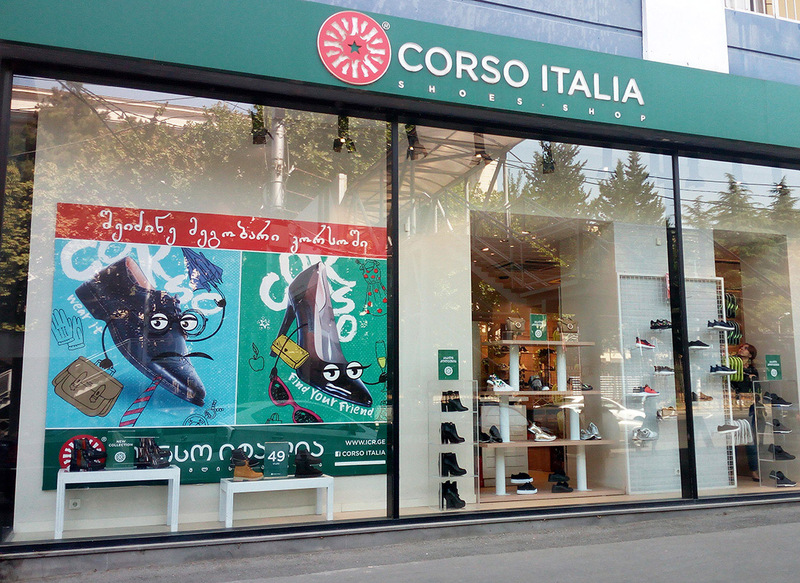 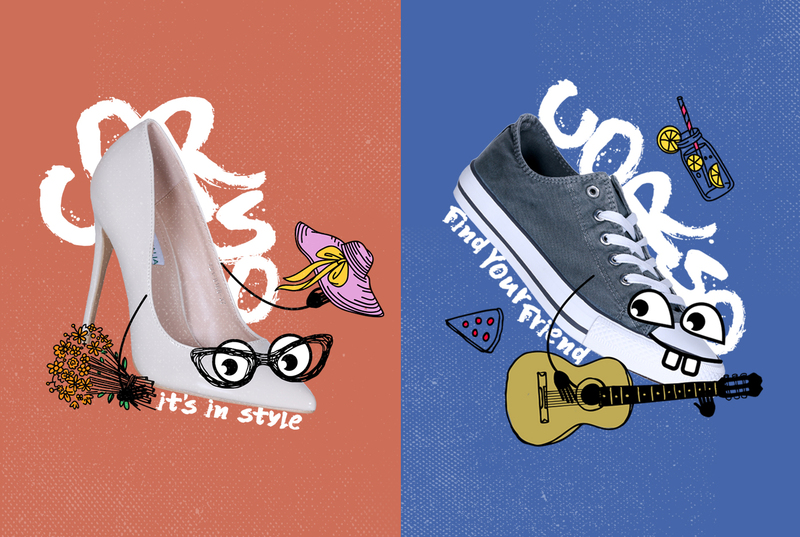 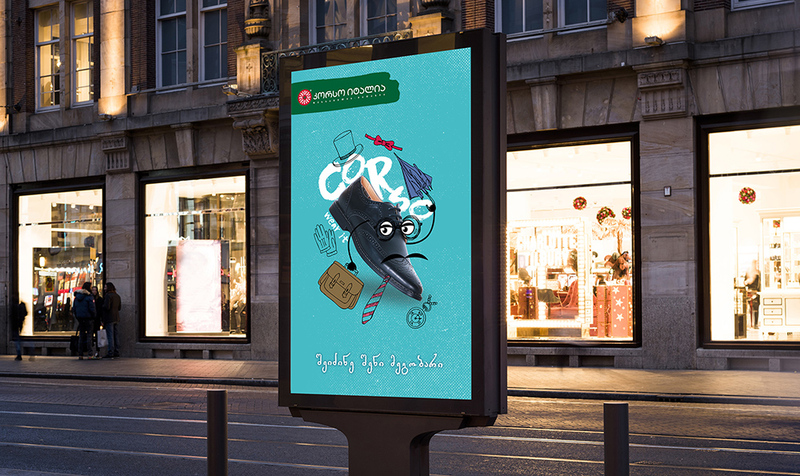 "Find your friend" is a campaign of Corso Italia, a shoe brand, that offers great choice of shoes for everyone. 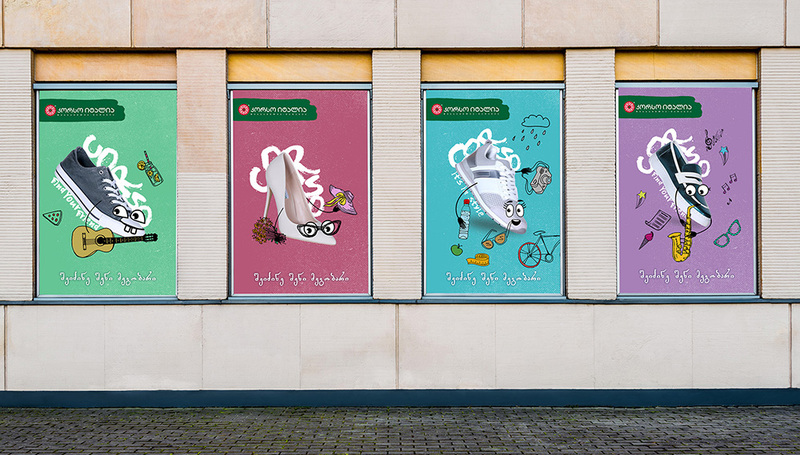 Doodles are used to portray shoes as characters, with unique moods and their personalities. 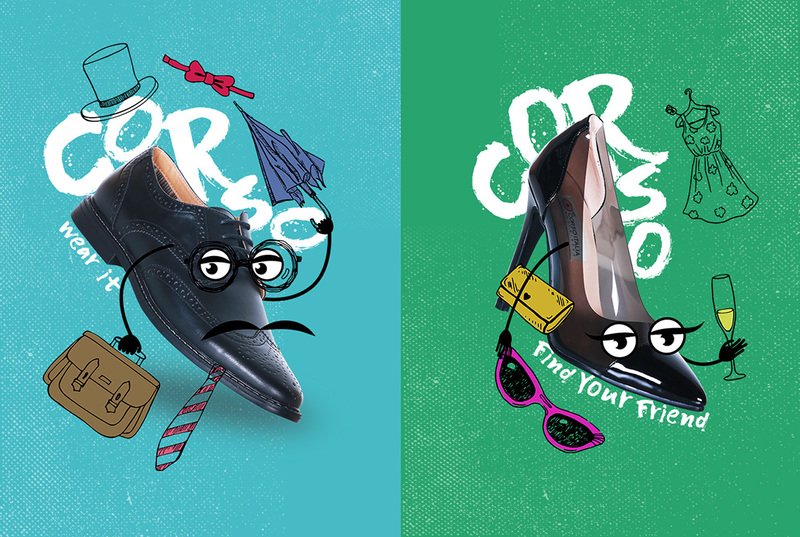 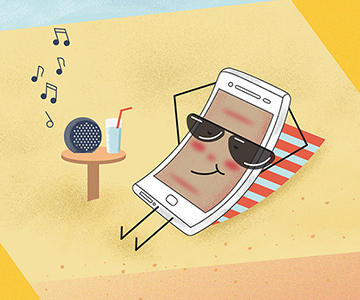 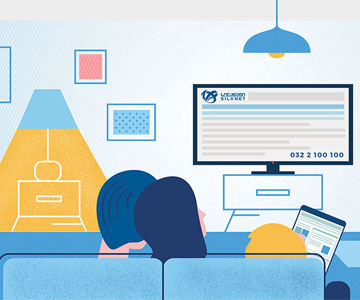 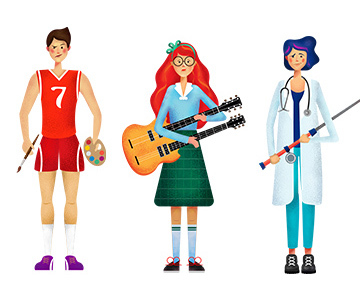 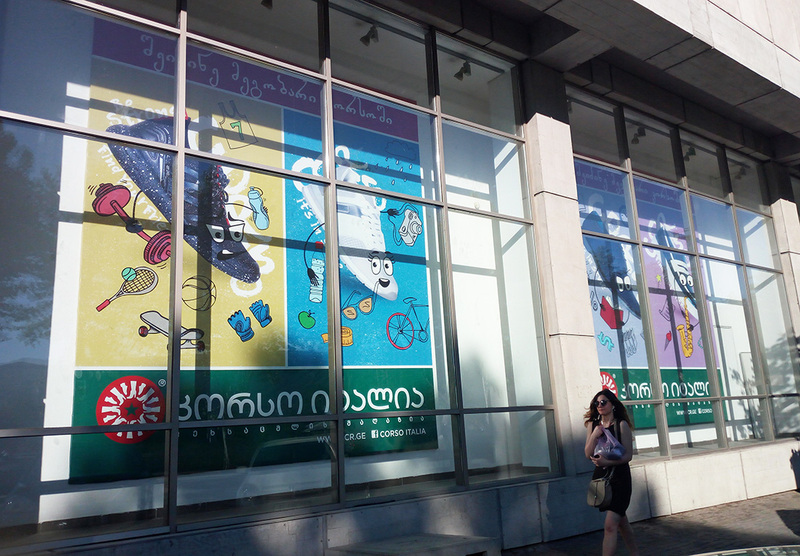 My role on this project was to create doodle characters for video commercial and design print posters.